AT&T is a premier communications holding company. Its subsidiaries and affiliates – AT&T operating companies are the providers of AT&T services in the United States and around the world. 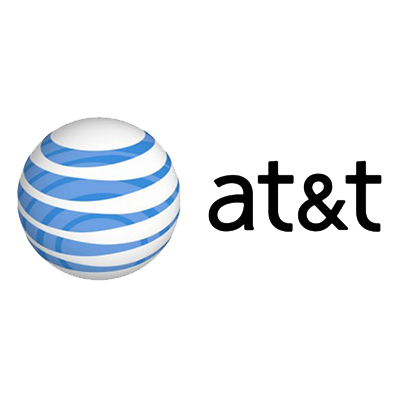 With a powerful array of network resources that includes the nation’s fastest mobile broadband network, AT&T is a leading provider of wireless, WiFi, high speed Internet and voice service. As a leader in mobile broadband, AT&T also offers the best wireless coverage worldwide, offering the most wireless phones that work in the most countries.